We’ve all heard the words “feng shui” before. What do they mean? The Chinese decorative art of feng shui is designed to attract positive traits to a household such as money, love, harmony and opportunity. Any homeowner can incorporate the creative designs of feng shui into their home in just a few easy steps. Decorating with art of feng shui holds strong power over a homeowner’s mood. 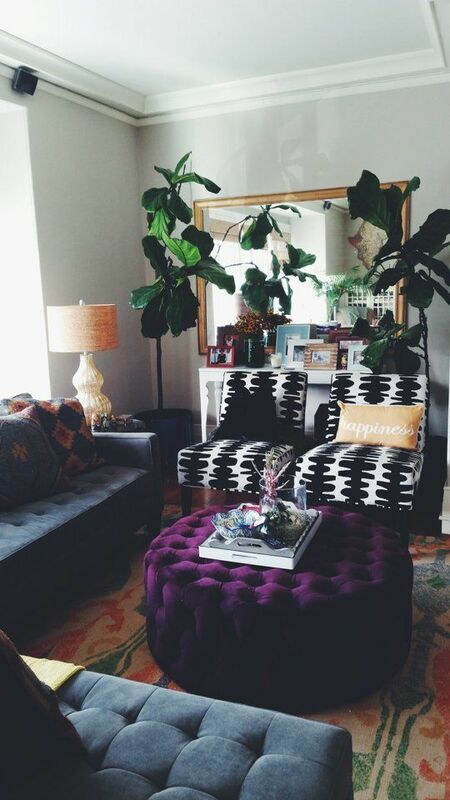 Utilizing colors like purple, green and red in any room can attract the flow of money and love to that homeowner, according to feng shui decorating experts. However, if the homeowner is not inherently drawn toward any of these colors—purple, green or red—they should leave them out of their decorating entirely because the positive effect will not show. 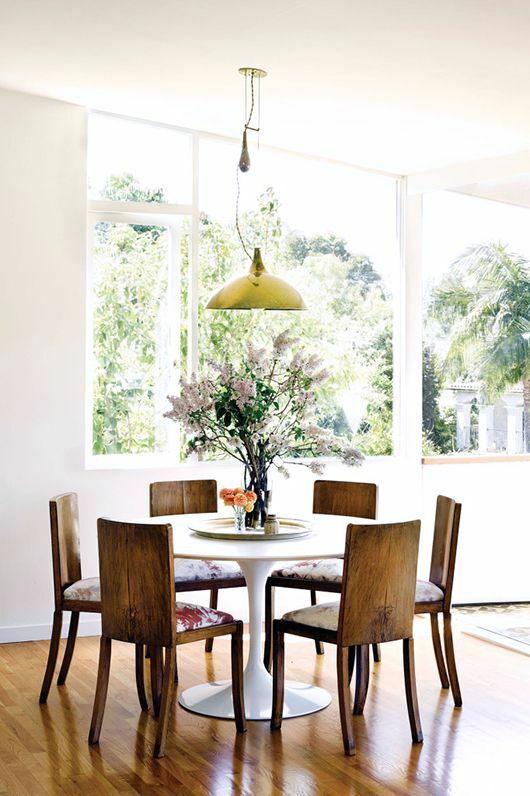 A circular table allows everyone to see each other when dining together. This fills the space with love and happiness which is a feng shui standard of living. Being able to see each other as equals during meals makes more of a difference than you might realize. The biggest rule to follow in feng shui is the elimination of clutter. Most homeowners can agree that they may own too many possessions but feel an unwillingness to part with the things they don’t particularly need. 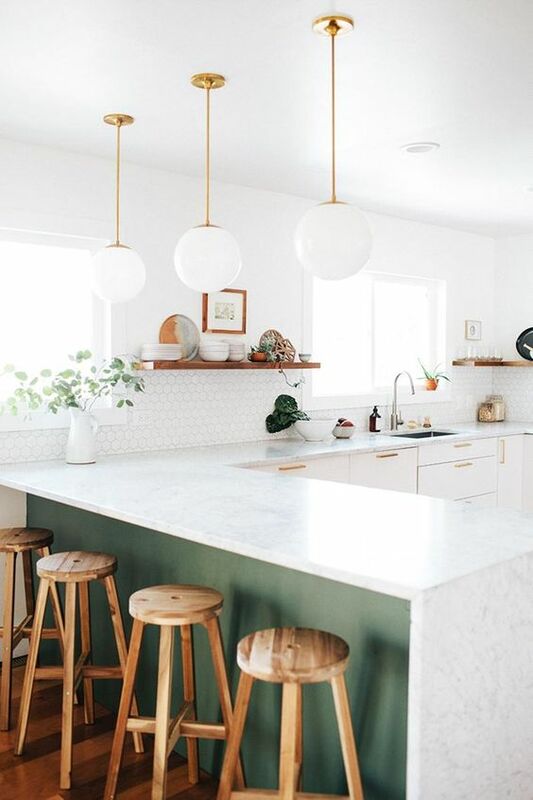 The best way to create the flow of feng shui in a household is to eliminate unnecessary objects and keep the ones that contribute to the overall positivity of the house. Professionals, like those at Tysons Self Storage, realize that it’s good to clear your space and create a sense of order. Homeowners should consider placing their excessive items in a storage unit when they are not using them. Any homeowner can save time by choosing a storage-ground-floor unit when moving old furniture and other objects. This way, the objects will be out of sight but not out of the owner’s life entirely. Attract money and love to a household by making way for new opportunity. 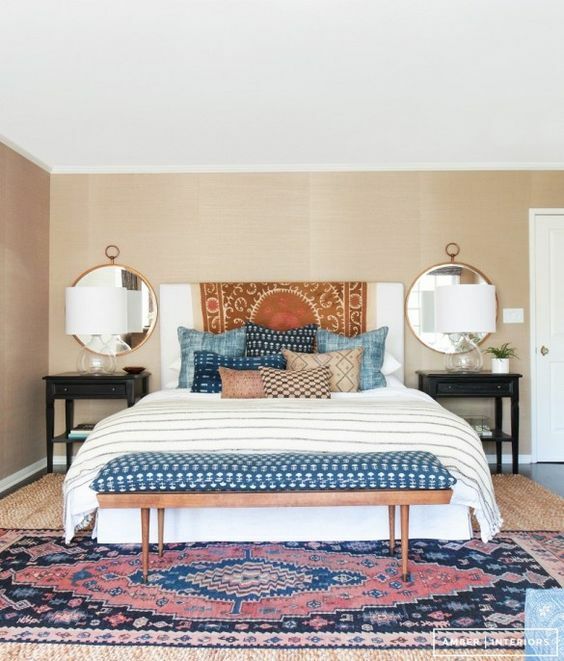 According to feng shui design standards, the master bedroom is the most important room of the house. For that reason, this room should not appear sterile. The master bedroom should be comfortable and cozy upon first glance. It should incorporate a touch of whimsy into its design — something colorful or bright in nature that can put a warm smile on the homeowner’s face. It is the sanctuary of the house and should be treated that way in its decor. Feng shui is not such a foreign concept after all. It’s a matter of decorating with intention and eliminating those objects that do not bring joy to the homeowner.